PLEASE NOTE - The Illinois Corn Growers Association's annual meeting is held just prior to the Farm Assets Conference in this same venue. It begins at 8:00am. Contact ICGA for more details. Interested in becoming a Corporate Sponsor at this year’s Farm Assets Conference? Contact Jill Clements at Jillclem@Illinois.edu or (217) 333-7300 no later than November 2nd. You or your organization can become a major sponsor, buy a booth, or reserve a table for 8. 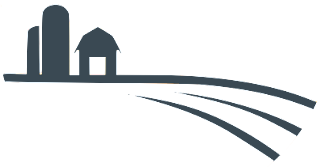 See all the details in the Farm Assets Conference sponsorship form. "The Supply Chain Wants You" will focus on how large corporations are reaching all the way through the supply chain to the farmer and will cover the direct impact on premiums paid for commodities and production practices. Panelists will project what the next 5 to 10 years may look like on farms in Illinois and in other parts of the Midwest, discuss how it impacts decisions to get bigger and what it means to stay medium-sized. The panel includes representatives from McDonald’s, Clarkson Grain, Anheuser Busch, and Syngenta. Research Park at the University of Illinois is home to 120+ companies, employing 2,100 people in high-technology careers. At any given time more than 800 student interns are working in these companies gaining valuable work experience while making real contributions to internal corporate R and D and product development programs. It is the birthplace of successful agricultural start-ups like Granular and Agrible and many corporations including ADM, AB InBev, Caterpillar, CME Group, Deere and Company, Dow AgroSciences, and Syngenta have offices there, too. The flow of grains and other goods across the planet has been intentionally interrupted by the Trump Administration in an effort to create a more fair and balanced trading schematic. 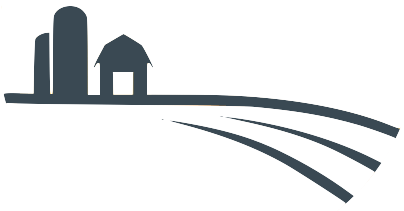 We'll examine the short and long-term effects, exploring how these changes project into future crop rotations, export routes, U.S. farm policy, and the health of the farm economy. 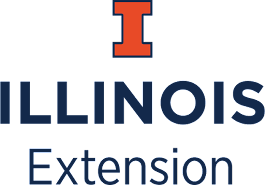 The farmdocDaily team from the University of Illinois will guide our discussion. Commodity analysts are the bedrock of WILL Radio's agricultural programming. During our final session of the day, we'll tie all the other panel discussions into a meaningful look at commodity prices. Our experts will try to help lay out a road map of how old crop corn and soybean prices may change over the winter months while exploring pricing opportunities for the 2018 crop. We'll also dip into an early discussion of new crop pricing as U.S. and global acreages shift to counter changes in trade route distributions across the planet.